Hello and welcome to SCUBA News. This month we're pleased to release our list of the Top Ten Bestselling Books and DVDs of 2016. 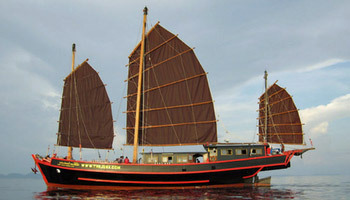 Save 25% on Palau Liveaboard! Palau has some of the best diving in the world - book now to save 25% on selected weeks from January to June next year. Colombia's dive sites include the fabulous Malpelo, a remote seamount famous for schooling hammerheads and silky sharks. But go soon as the government is planning to allow only liveaboards operating out of Colombia to visit, and their safety standards aren't great. From now until April is the time to visit the best dive sites of Thailand - in the Andaman Sea. 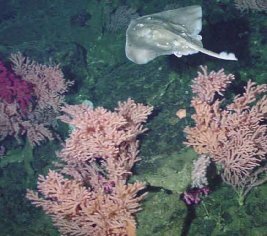 The marine reserves have re-opened and the diving season just begun. Sharm el-Sheikh airport is thought unsafe by many countries, but Hurghada is still open and offers great diving. It is also a good starting point for liveaboards both north towards Sharm and south to the excellent Brothers dive sites. We'd suggest South Africa or Mozambique - or a Red Sea liveaboard. Any other suggestions, e-mail news@scubatravel.co.uk or reply via the Facebook comments box at scubatravel.co.uk . SCUBA Travel are pleased to release their Best Selling SCUBA Books and DVDs list for 2016. 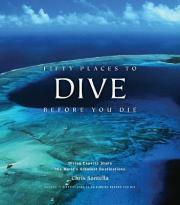 Fifty Places to Dive Before You Die keeps it's top spot for another year. Four other guides to the world's best dive sites also feature in the list, including a new entry at number ten. 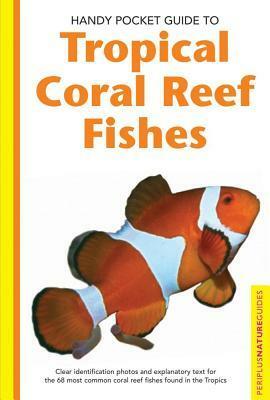 There are also three sealife guides. Simon Pridmore's Scuba Confidential has risen up the list to number two and is a bit different: it tells readers how to be a better diver. Finally Neutral Buoyancy : Adventures in a Liquid World makes a welcome re-entry. Here are the top ten: figures in brackets show the previous year's position. 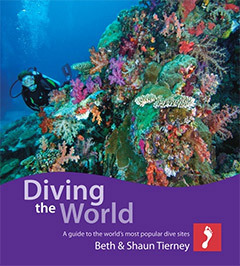 If positions change (and some are very close) the Diving Bestsellers page on our website will update with the new list. We've interviewed several of the authors featured in this list, including Jack Jackson, Beth Tierney and Tim Ecott. See also our diving book reviews and other interviews with authors. 30 percent of seafood is mislabelled, but this might be good for fish populations. Two captive harbour porpoises called Freja and Sif have helped to reveal that porpoises - and probably all cetaceans - consciously adjust their heart rate to suit the length of a planned dive. Hacker the humpback whale, so named because it spent a day and a half entangled in a subsea internet cable. Conserving ocean ecosystems can play an important role in combating climate change - and one that is increasingly being recognised. The remote island of Kiritimati last year had only 5% of its corals alive and healthy. Now that has improved slightly to 6-7%. The rest are still either dead or bleached.